Huawei is a Chinese multinational found in 1987 that makes telecom equipments. 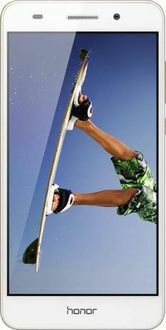 By 2016, Huawei was ranked third in global smartphone shipments. 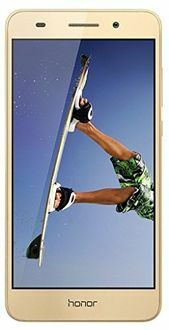 Below is a comprehensive Huawei 3GB RAM mobile price list with the lowest prices in India, model specifications and user reviews. 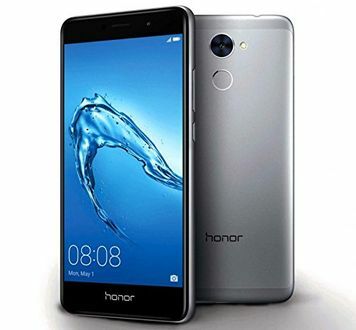 Each Huawei 3GB RAM Mobileis listed with model images so that users get a complete picture of the Huawei mobile. Mobile prices are updated on a daily basis from online and offline sellers in India.